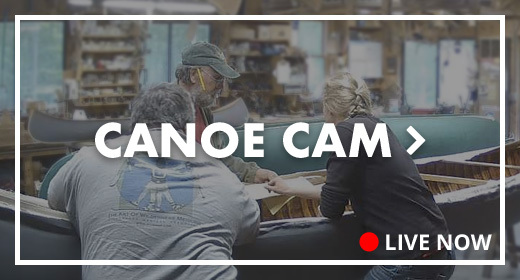 14' E.M. White - Northwoods Canoe Co. 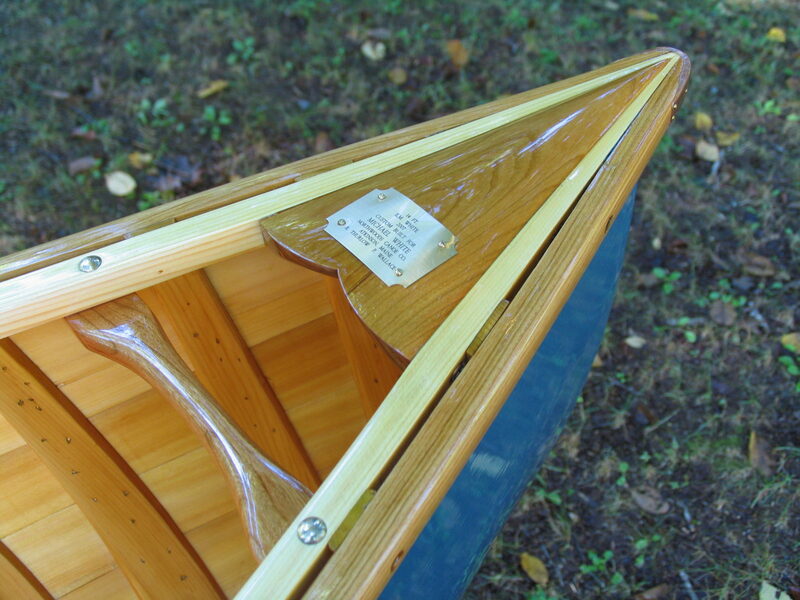 This 14-foot pack canoe was originally developed by the historic E.M. White Canoe Company. 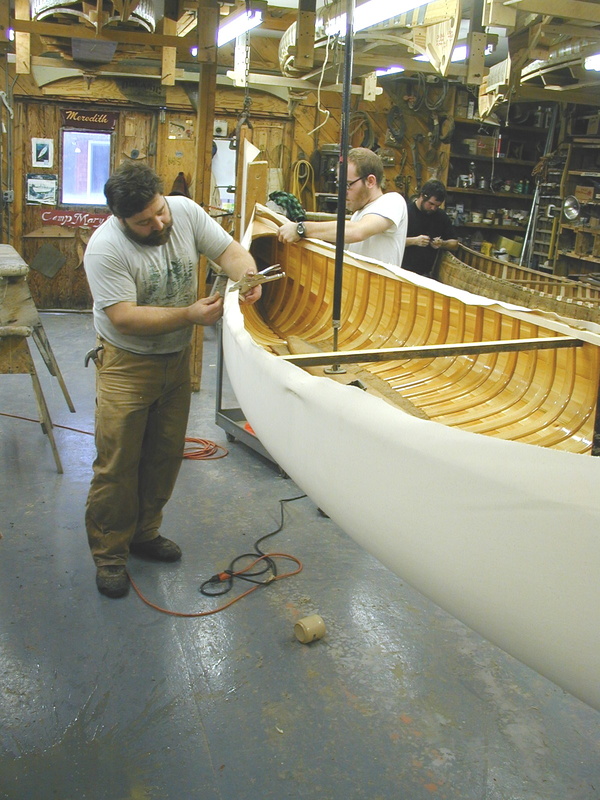 The form for the boat is one of few surviving forms from the old E.M. White company. When discovered, the original form was in distressed condition and I had do a lot of work to make it usable again. I think it’s been well worth the trouble. 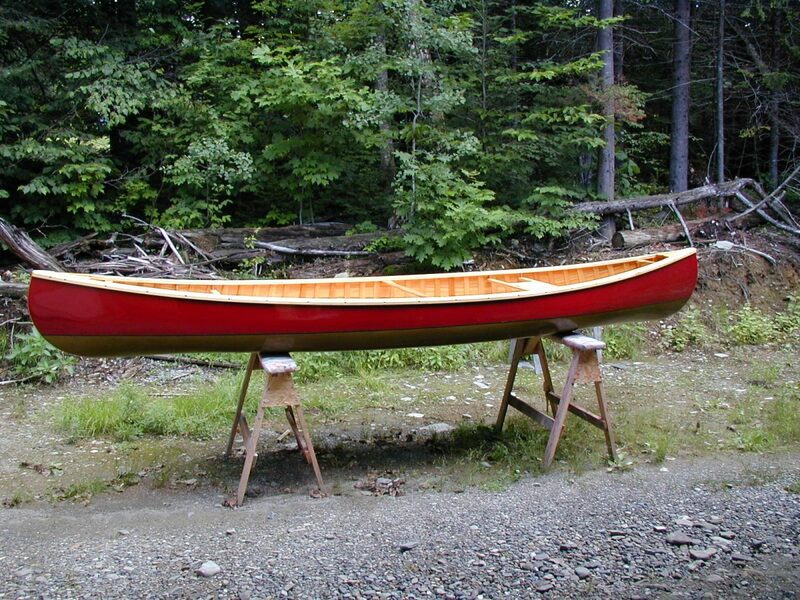 A pack canoe can be easily “packed” into remote areas and has the extra stability needed by hunters and fishermen.The White’s depth, width and wide, shallow arch bottom make for a very stable canoe capable of carrying two adults and several small children. 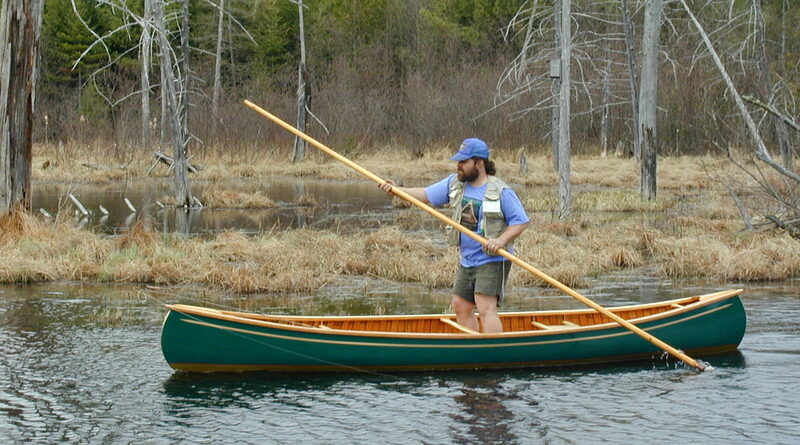 It is also easy to paddle or pole as a solo canoe. 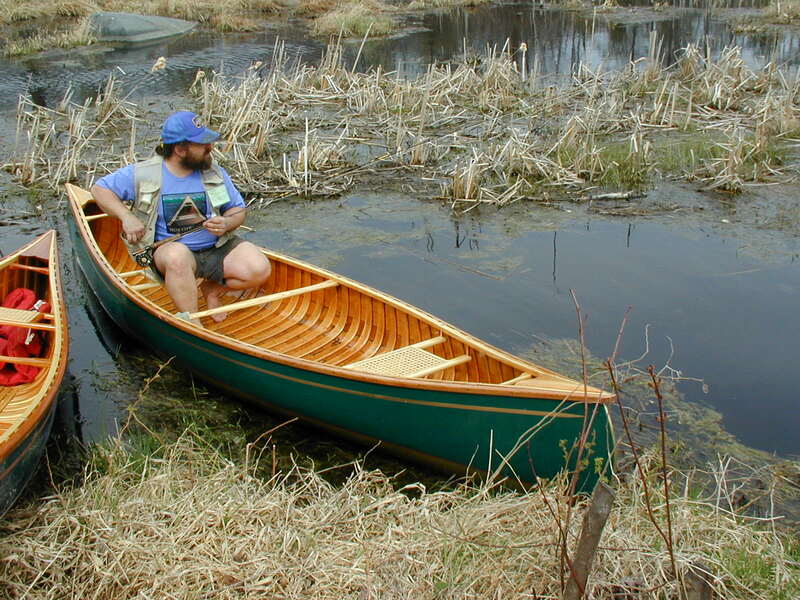 I’ve used my White 14 for many three- and four-day solo trips on Northern Maine rivers and lakes. 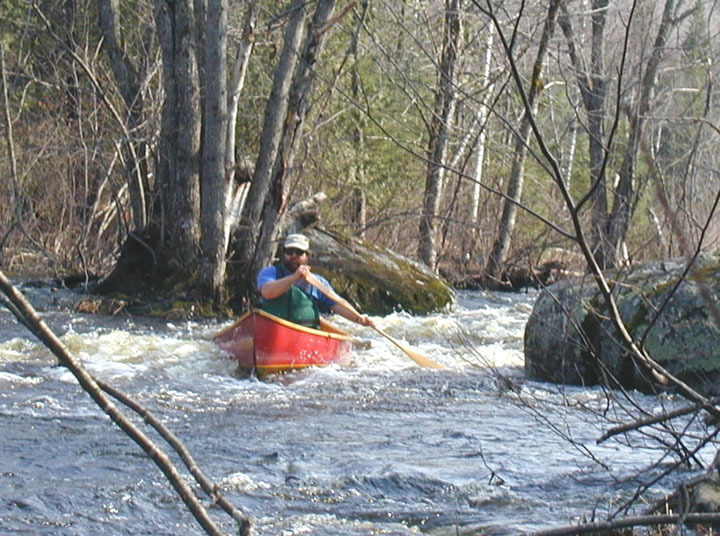 I also have used the White on a 7 day solo trip down the Allagash River running the famous class three “Chase Rapids”. 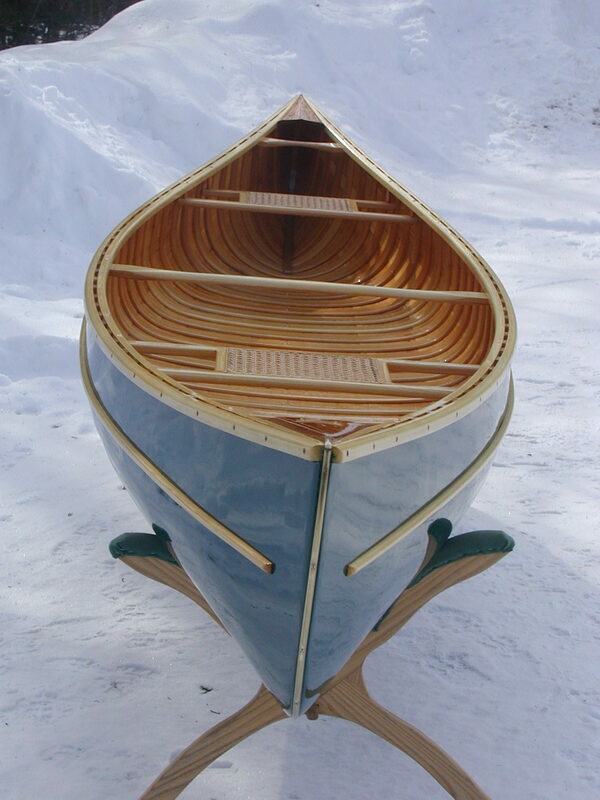 It is a pleasure to use by myself or on family day trips.